Rochester! Who put that huge electric razor on stick? 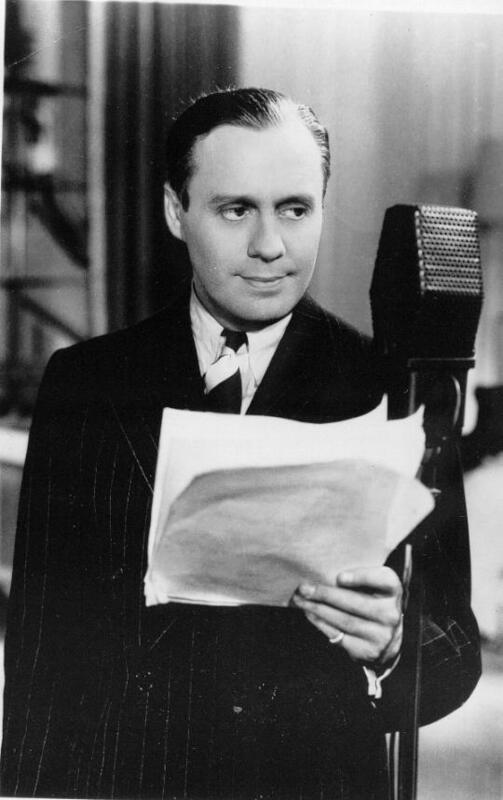 Good evening, ladies and gentlemen, this is Jack Benny. I may be better known as Rochester's straight man, or Fred Allen's Mah Jong opponent. - r.p. Jack: When I stand like this don't I look like Orson Welles? - Mike E.